An MOT tests the safety and road worthiness of vehicles over 3 years old. Click here to see the thorough tests we will carry out on your vehicle. 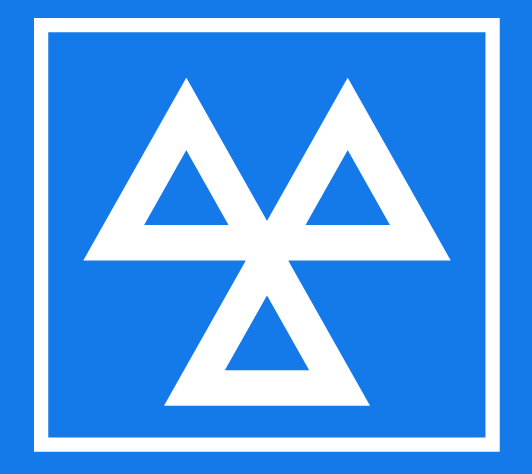 All vehicles over three years old must have an MOT every 12 months. A current MOT certificate is a legal requirement in the UK, without it you will be unable to renew your road tax. 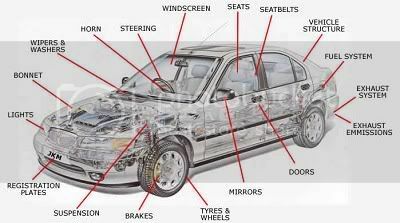 A full MOT at J S Motors costs £35 if you quote carservicingchester.com, we also offer a free re-test. An MOT takes approximately 45 minutes to complete, you can either leave your vehicle with us or you're welcome to take a seat in our waiting area and we'll carry out the test while you wait. If you're looking for an MOT test in Chester please give us a call at J S Motors.